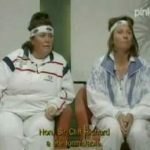 What started out as your run-of-the-mill, everyday £10,000 bet between Absolutely Fabulous co-creator/star, Jennifer Saunders, and former partner in the comedy sketch duo of French & Saunders, Dawn French, is now headed dangerously close reality….and, I mean that in a good way. Saunders recently revealed on The Jonathan Ross Show that she has fulfilled her ‘wager obligations’ and finished the script for an Absolutely Fabulous feature film which will begin filming in October of this year. 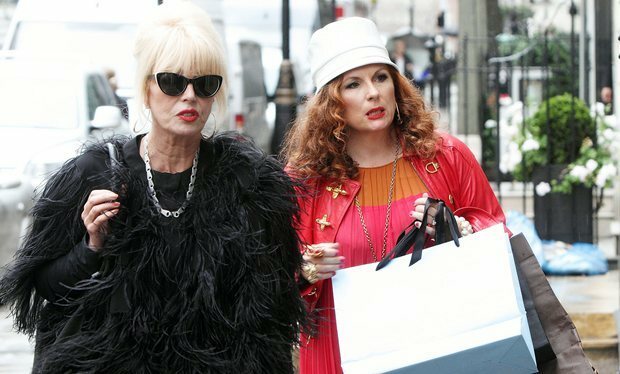 Tentatively titled Edina and Patsy, the film follow the further exploits of PR guru/fashionista Edina ‘Eddy’ Monsoon and her drink and drug-addled friend, magazine editor Patsy Stone, played by Joanna Lumley. 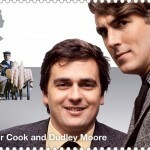 In addition to the former star of Vicar of Dibley, who will have a role in the upcoming feature, Australian comic and actress Rebel Wilson will also star. 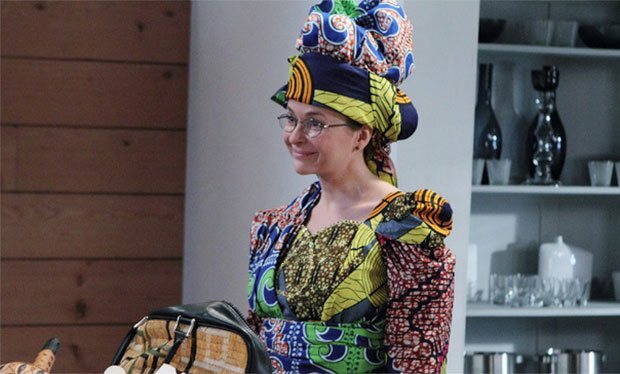 One can only imagine the number of people that have already begun lining up for cameo roles in the newest AbFab effort by Saunders with a whole new set of other characters, including a daughter for Edina’s daughter Saffy, played Julia Sawalha. 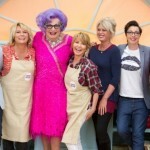 Saunders has frequently mentioned that she wants to cast everyone who has ever been in the series so expect return performances from Celia Imrie, Kathy Burke, Helen Lederer, Naoko Mori, Mo Gaffney and Christopher Ryan. We might even get repeat visits from the likes of Lulu, Emma Bunton, Naomi Campbell, Elton John and Kate Moss. With filming set to begin in October of this year, look for Edina and Patsy to hit the big screen in 2016. 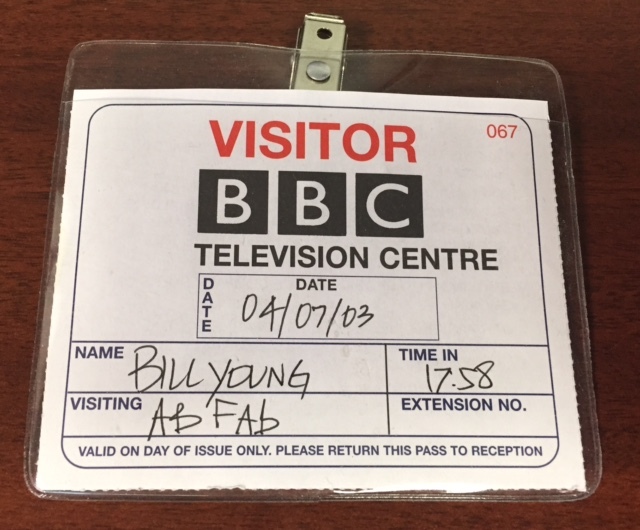 I wonder if this will get me on the production set from when we were at the filming of an AbFab episode back in 2003 courtesy of executive producer, Jon Plowman. Worth a shot, don’t you think?